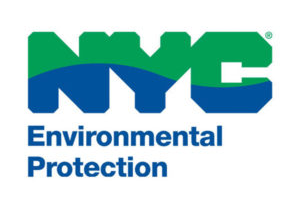 The WAC conservation easement program was initially prescribed in the 1997 NYCDEP Memorandum of Agreement as part of the Land Acquisition Program (LAP). The CRSS staff has been involved with this program since its inception. 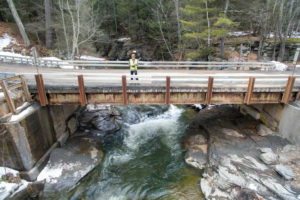 Currently CRSS is under contract with WAC to provide conservation easement surveys with the watershed. These projects involve the use of G.P.S. 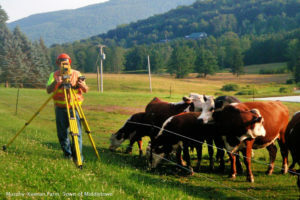 for on-site control to reference survey data to the New York State Plane Coordinate System. 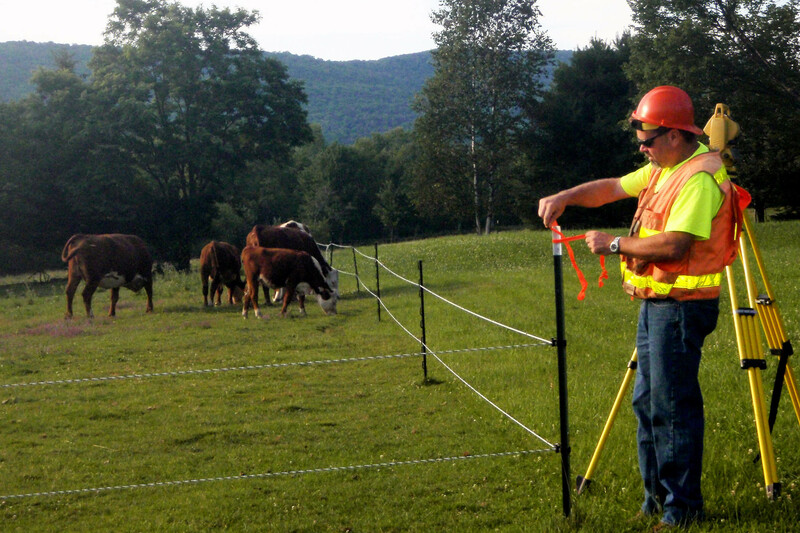 Traditional survey methods are employed for the boundary line retracement. Property lines, once determined, are brushed and blazed for future locations. Calculations and mapping are performed utilizing Civil 3D, a Cad program. Deliverables include both a paper and digital submission.